It's time to take over the world. 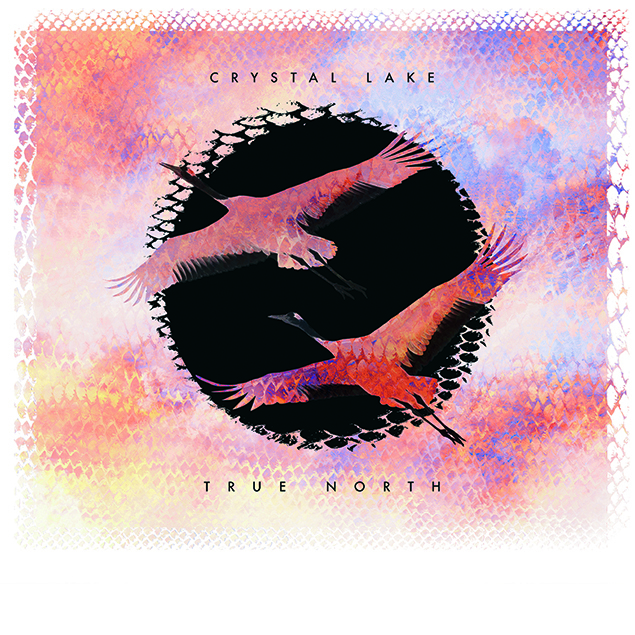 Though they’ve existed since 2002, it’s only now that Japan’s Crystal Lake are making a serious bid to extend the success they enjoy in their homeland to the rest of the world. They do this most compellingly on ‘True North’ when dishing out apoplectic mosh-starters like ‘Omega’ and ‘Six Feet Under’ – frontman Ryo Kinoshita leading proceedings with a gritty bark. On a few occasions – especially in the album’s latter half – there are the odd lumpen lyrics and some baffling, EDM-tinged production choices, but in general this is solid stuff, worthy of global recognition.